Whether it’s a new business or a new process in an existing business, there is no doubt that training holds an important role. As a designer the training brochure designs made by you holds importance for it will educate others about the complete program. Thus, while designing training brochure you need to highlight the importance of training. 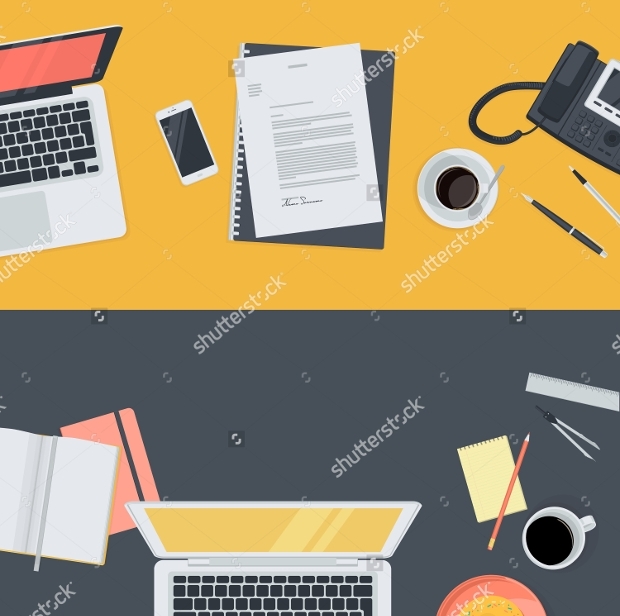 Here are collections of best training brochure to help you out while designing a business brochure related to training for your client. 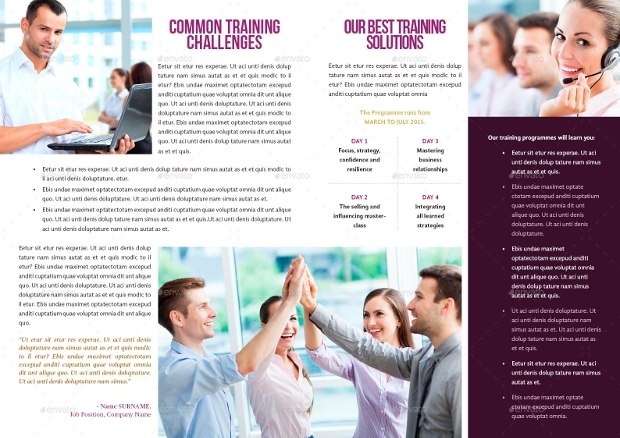 This education training brochure template is perfect for providing education training. 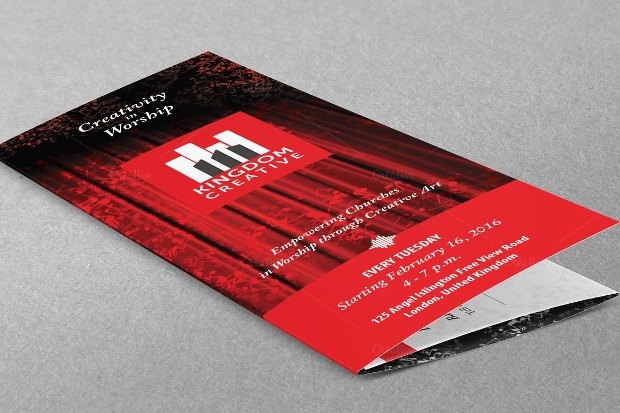 This tri-fold brochure is easily customizable. 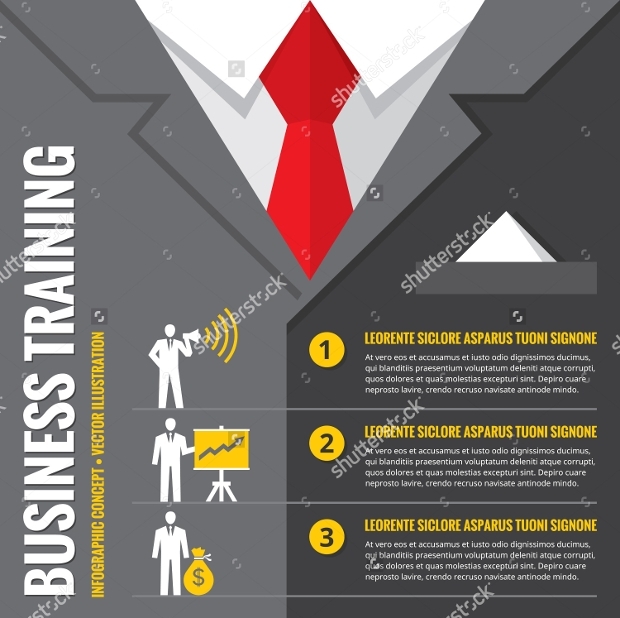 It is a 20-page business training brochure that comes with customizable pages. You can edit the text easily and customize the images as per your choice. 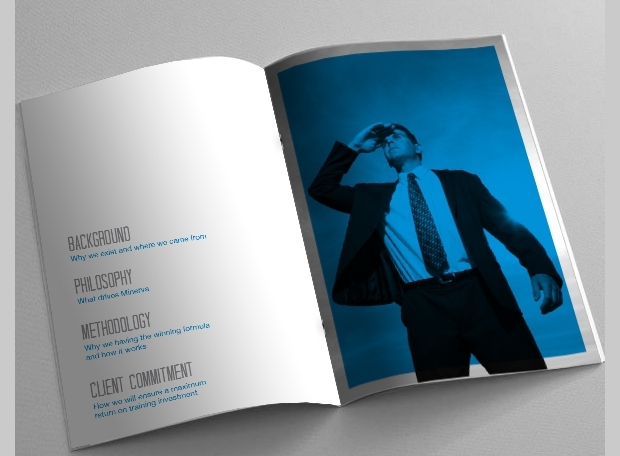 Edit the color and make this business training brochure look professional. 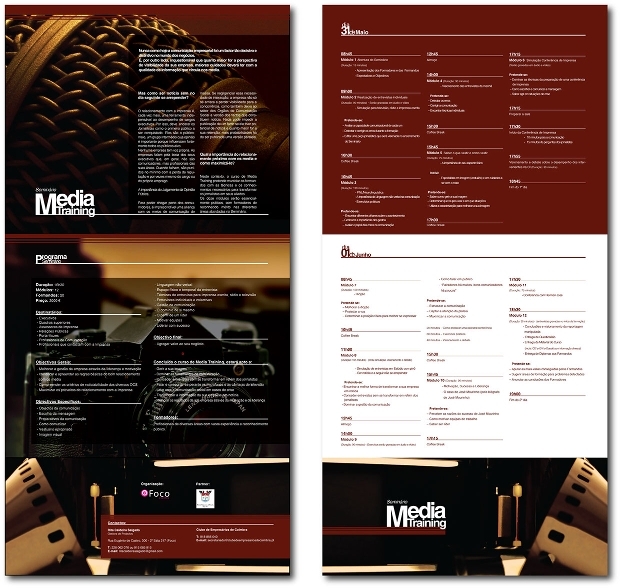 For promoting your music and creative art training, this brochure is an ideal choice. It can be easily edited and this multi-layered PSD file is perfect for editing the necessary content. 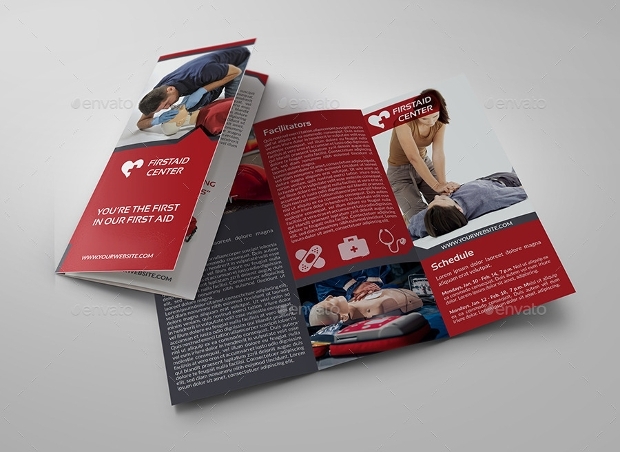 It is a tri-fold training brochure that allows you to make it look elegant and different from other training materials. 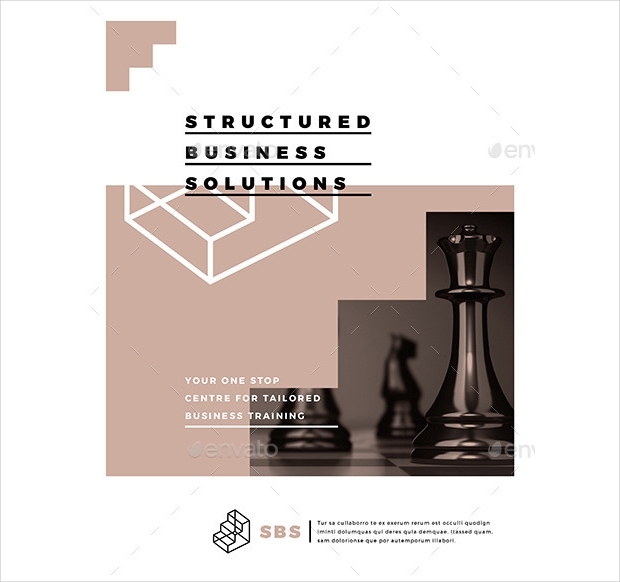 It is a high-resolution flat business training brochure that can be easily edited for incorporating the training content of your client. You can include your own vector infographics in this training brochure that will enable you to make it attractive. Training your staff is essential for business growth. 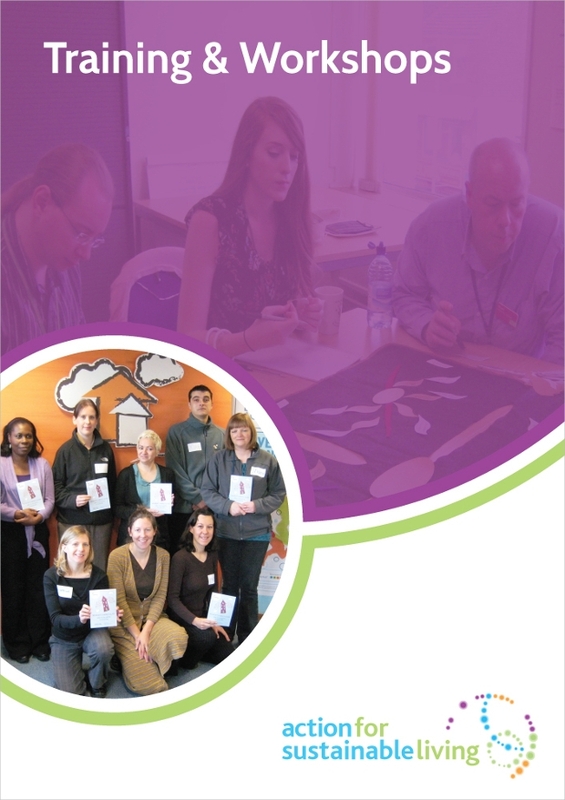 With this staff training brochure, you can design simple and useful training material for providing necessary information to staff. 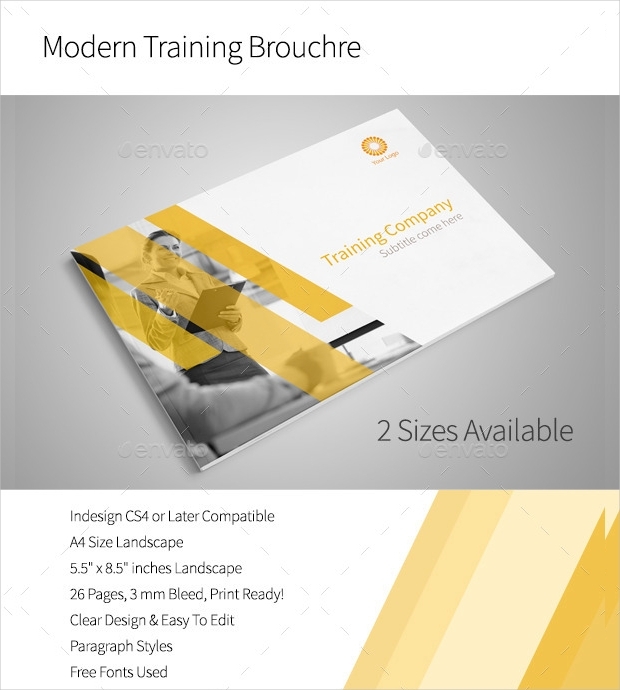 This modern training brochure is available in two sizes A4 and 5.5” by 8.5”. This is an InDesign document with 26 pages that will help you incorporate necessary training content easily. You can easily make your training brochure with this modern training brochure as it allows you to make necessary changes according to the requirement of your client. Among the different types of training, fitness training is also important. Thus, making fitness training you can use this fitness training trifold brochure. Add your own images related to fitness and complete this training brochure. It is vector graphics that allows you to resize each component easily. 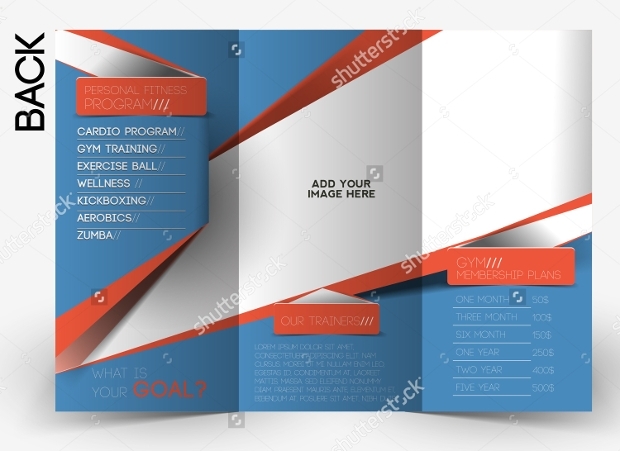 The training company brochure template comes with InDesign format and has 28 pages that will allow you to add facts and figures related to your business. 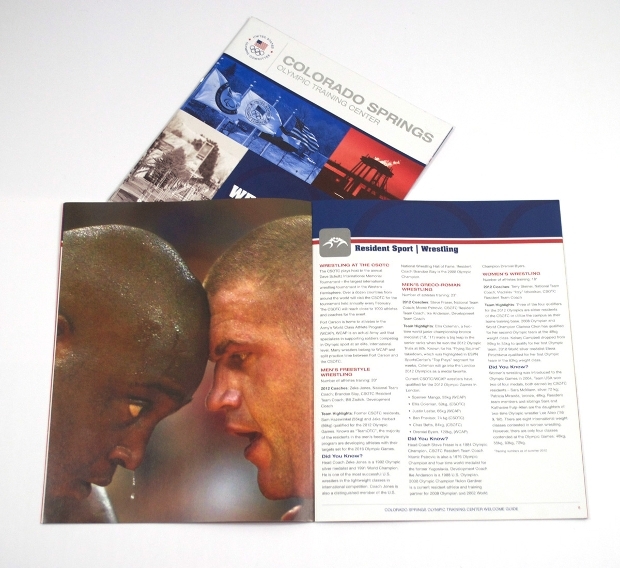 This Bi-fold brochure is simple to edit and you can simply make the necessary changes easily. 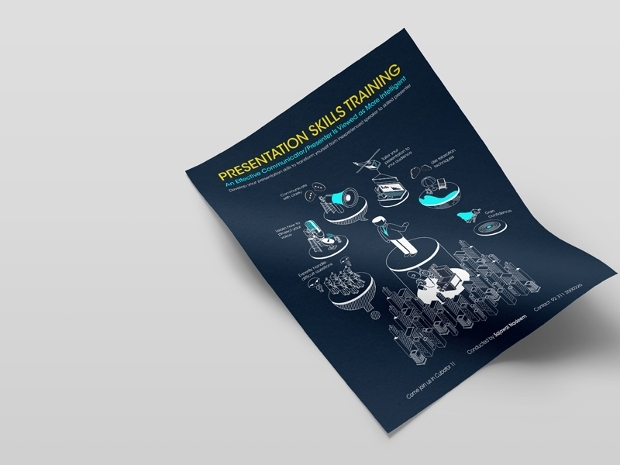 This presentation skill training brochure helps you to design a brochure for enhancing presentation skill of your clients. 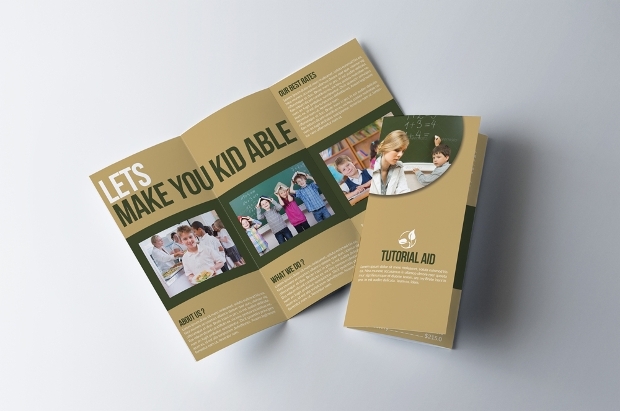 This square brochure is simple and has the entire necessary component for designing an interesting presentation training brochure. 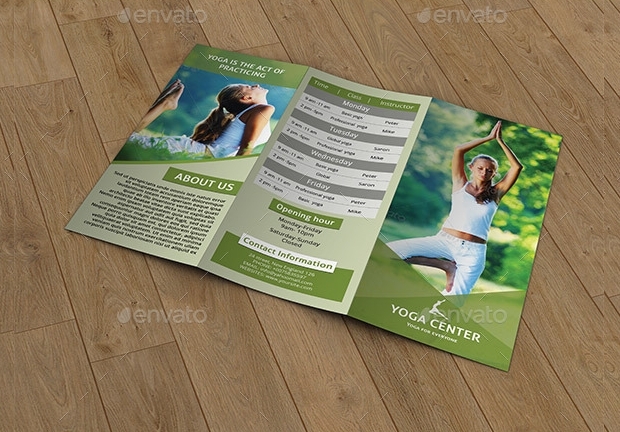 For nay Yoga training center, this trifold yoga training brochure will allow you to design a perfect training material. You can add images, make necessary changes in color and edit colors too. It is available in a well-organized layered format for making everything interesting and easy to edit. 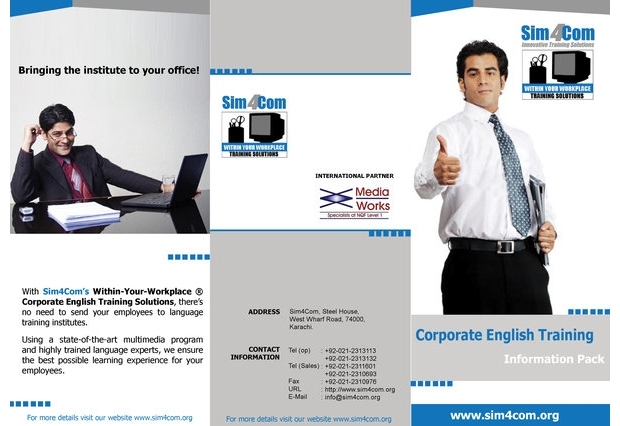 Hence, by using these training brochure templates you can design a perfect brochure for your client. 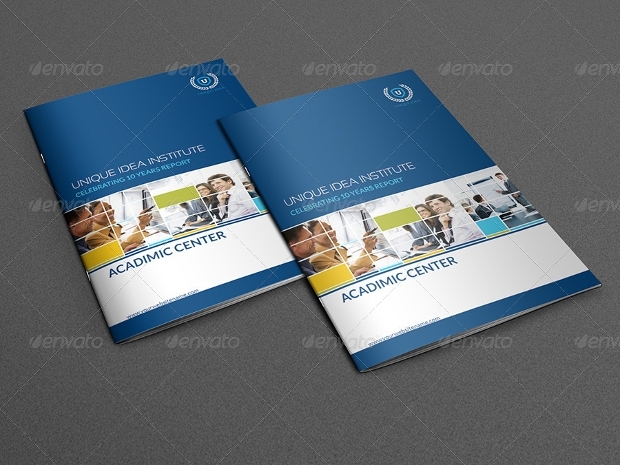 Whether you are looking for a corporate brochure or a brochure for training university students this collection will give you idea about the most simple yet elegant brochure designs. Use them and make your creativity stun your clients.